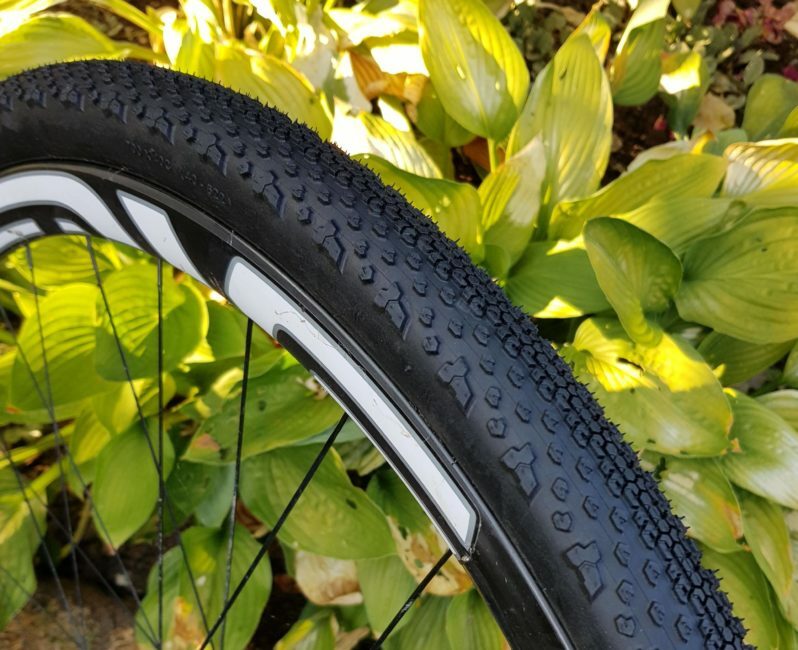 Review: Goodyear Connector Ultimate Tubeless Gravel Tyre - ADVNTR. 2018 marks the return of Goodyear to the bike market with a full line up of tubeless ready tyres for road, mountain and gravel. Naturally our interested was piqued by their gravel offering. 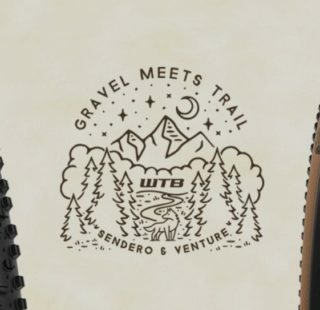 The two new designs are the Connector and the County. UK distributor Paligap sent us a pair of Connectors to try out. The Goodyear Connector is the more aggressive of the two new tyres. Whereas the County is more of a semi-slick, the Connector features “a versatile tread pattern with tightly-spaced centre knobs combined and aggressive side knobs”. 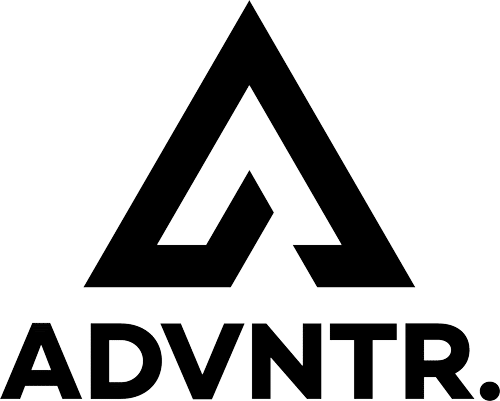 According to Goodyear, the result is a fast rolling, high-volume, high-grip, all-terrain tyre capable of tackling everything from forest fireroad to singletrack. 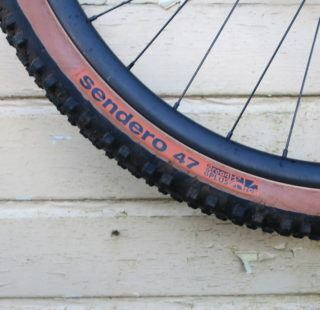 The tyre comes in one size – 700x40c and weighs in at 463g. 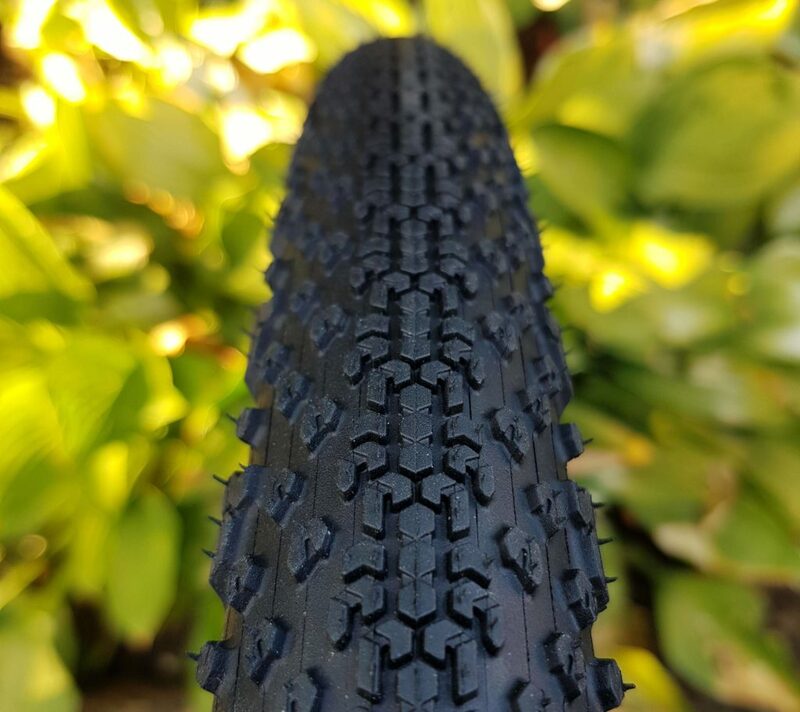 The carcass benefits from, Goodyear’s ‘Tubeless Complete’ tyre construction, a ‘next generation’ design with tubeless specific bead and casing. Apparently, this translates to easy installation and superior air retention. The ‘Ultimate’ tag is reserved for their lightweight casing fabric. Goodyear do not divulge into the TPI for their casing, but do explain that it is lighter and more supple than the 542g Connector Premium. Back in the real world, we are pleased to report that setting them up could not have been easier. They slipped straight onto the rim (without tyre levers) and inflated with just a track pump. So far so good! That claim made about superior air retention also seems pretty accurate. Whereas we have come to expect some loss of pressure overnight when we install new tyres, the Goodyear’s hadn’t lost anything by the morning. The small, tightly packed knobs, in the centre of the tread, roll extremely well both on and off road. The more widely spaced knobs on the shoulders offer good cornering traction however, there is a noticeable transition. As you lean the bike over it feels as if you are about to have to an unplanned trip into the undergrowth before the tyre engages once more. 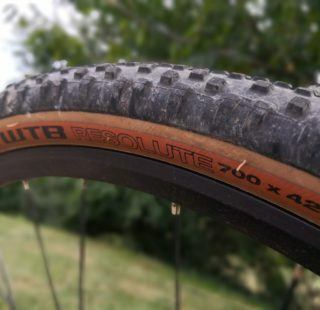 Take some brave pills, learn to trust the Connector, and you’ll find that this is a very keen handling tyre in singletrack. This is a tyre for speed merchants. 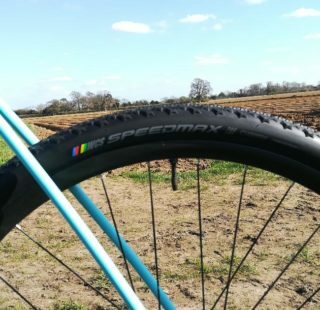 It is faster than any other treaded tyre I have tried for ages. It is comparable to some file treaded tyres in the speed stakes! Although Goodyear have not published any detail about the TPI, the carcass feels incredibly supple and comparable to tyres with 120TPI or similar. The higher the thread count, the denser the weave, and the less likely (theoretically) of getting a puncture. As mentioned many times on this site, Suffolk has flints in abundance. The roads and trails are scattered with razor sharp micro daggers. Thus far, the only tyre tough enough to withstand the unwelcome attention of the flint armed puncture goblins is the Panaracer Gravelking SK. Well, the introduction of the Connector has doubled the roll call of ‘robust enough’ tyres. Admittedly, luck does have a part to play, but riding a mile long sandy section awash with the things usually results in at least one latex shower and at worst, a total flat. In repeated excursions down my very own ‘Puncture Alley’, the Connector have survived the meanest trail I know. During the 500 mile test period, the rain starved trails have alternated between hard-packed and super fast, or sandier than a golf bunker. The Connector loves the hard pack but quickly washes out in the sand. Obviously, I have no idea how the tyre copes in the wet. As soon as I can, I will update this review. First we need the rain and I can’t control that! 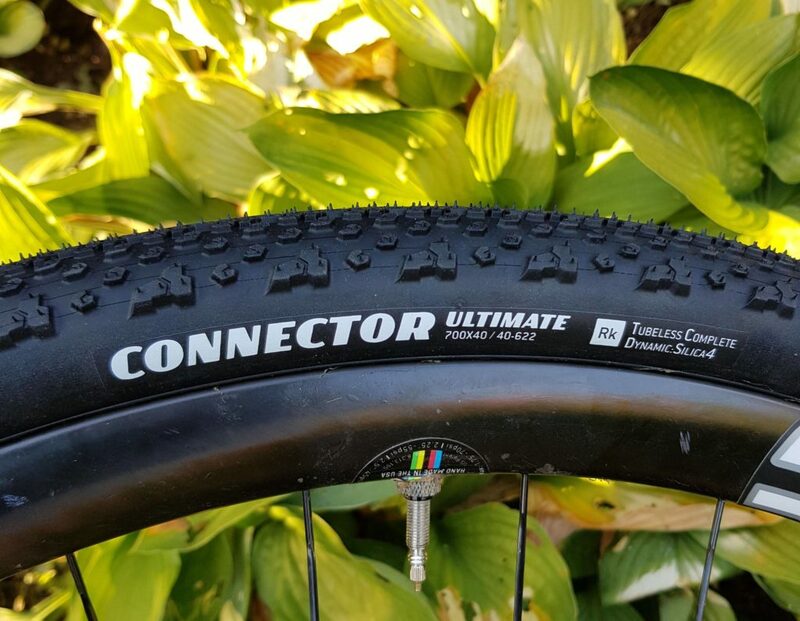 As a fast rolling and keen handling tyre the Connector takes on and off-road surfaces in its’ stride – albeit at maximum velocity. I have been mightily impressed with all aspects of this tyre so far. I would welcome more choice (in sizes), such as a 45c for extra plushness. But right now, for the dry conditions we are experiencing, the Goodyear Connector has shot to the top of my list.